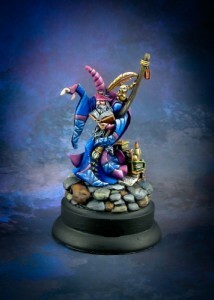 Do you like painting miniatures? Was your first game an RPG, Battletech, or anything involving pewter? We’ve got that, and we love it! We are Rochester’s source for Guild Ball events and players, we run launch events for all major Warhammer boxed sets, as well as weekly Warmachine and Hordes play nights. Check our events calendar or inquire at the store for details. 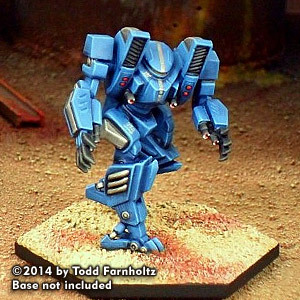 Want to learn the basics of painting? 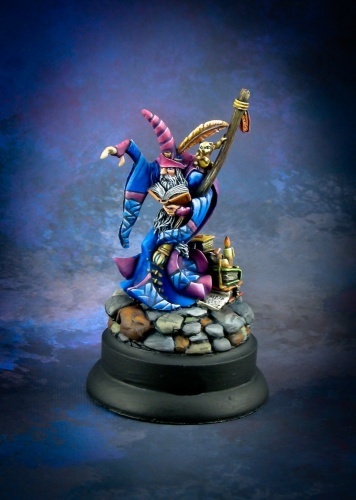 Stop by and talk to one of our experienced painting staff or ask about our scheduled painting demo days, and we’ll not only show you what you need to get started, we offer basic lessons for those new to the hobby.